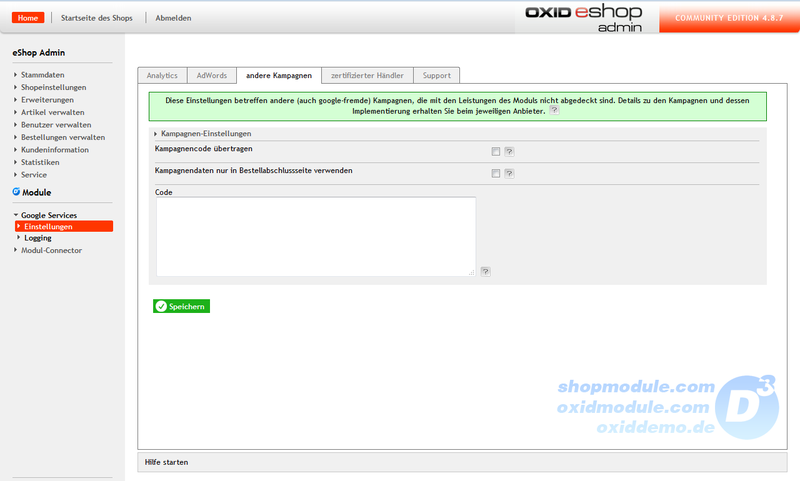 OXID eXchange | Google Analytics Remarket. 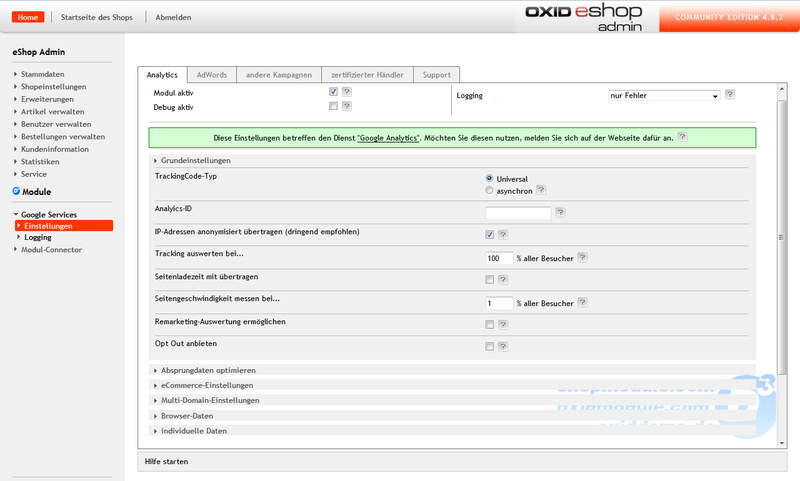 Adwords TrustStore 2.4.1 / 3.3.2.0 CE/PE | Stable | CE | 4.2.x - 4.9.x - pe | Module, Themes, Language Packs direkt herunterladen! 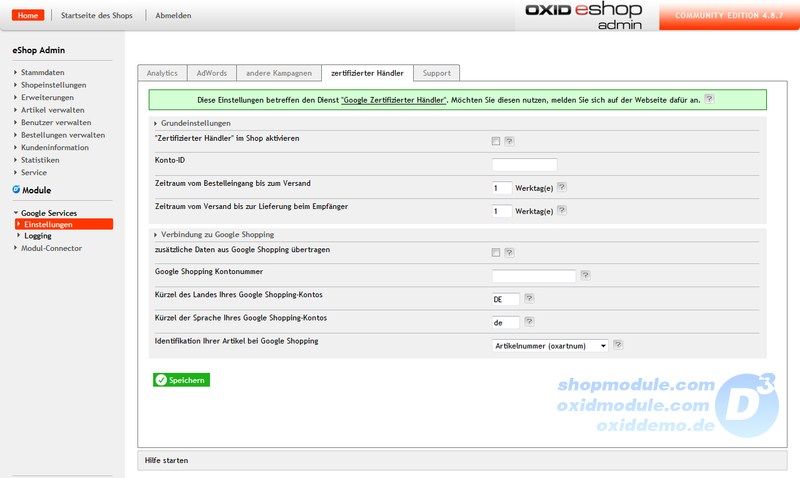 This extension provides a quick and easy integration of your Google Analytics, Google Remarketing, Google Adwords and Google Trust Store to your shop.